If you’ve ever wanted to travel off-road in an award-winning region, the time is now. 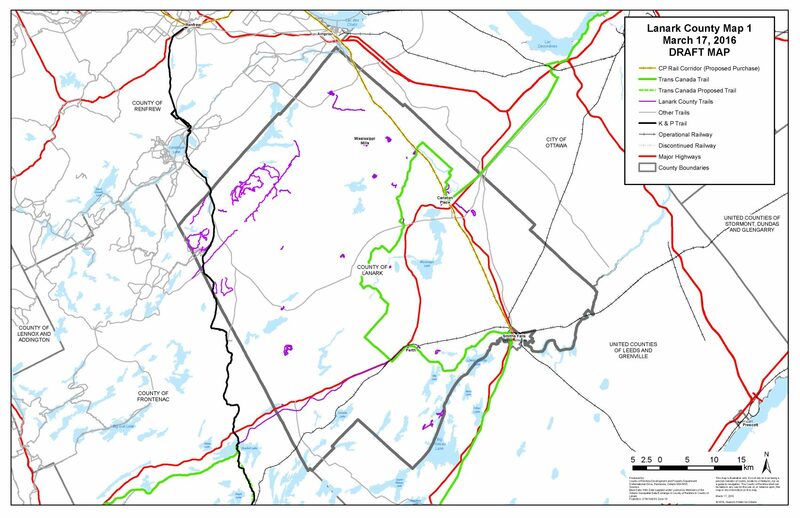 The opening of the Ottawa Valley Rail Trail (OVRT) in Lanark County has created a transportation corridor for pedestrians, cyclists, four-wheelers, and snowmobilers travelling from Carleton Place to Mississippi Mills, and beyond. With a multi-purpose, year-round use, the OVRT will connect three of Lanark County’s prettiest towns – Carleton Place, Almonte and Pakenham. 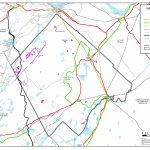 The OVRT has been an ambitious, multi-year project to repurpose a section of the former Canadian Pacific Railway line running from Carleton Place to Mississippi Mills, part of a larger 296-kilometre corridor between Smiths Falls and Mattawa. The railway line rehabilitation project involved partnerships between Lanark County, the County of Renfrew, and the Township of Papineau-Cameron, spanned several years. As a transportation route, the OVRT is a one-size-fits-all trail, offering users stellar scenery and world-class views along its roughly 30-kilometre route. A safe, level, gravel-or-paved trail for cycling, walking, all-terrain vehicles and snowmobiles makes the trail desirable for all users. The OVRT will allow users to travel between communities for day trips or longer getaways. 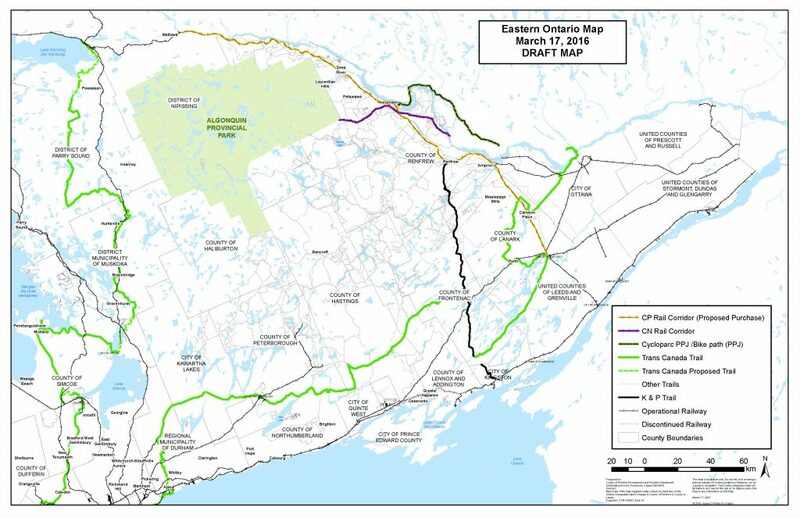 Traveling by bike from Carleton Place to Almonte on the OVRT will take approximately 40 minutes, each way, while adventurous cyclists can choose to extend their journey to Pakenham, for an additional 45-minute ride, one-way. Cyclists and pedestrians in particular will enjoy traveling on a trail that is separated from vehicular traffic, creating a safe and pristine natural environment for people of all ages looking for outdoor recreation and leisure opportunities. Families with young children will enjoy traveling on a route where young people can experiment with riding a bike in a safe area. In winter, the OVRT will open options for snowmobilers to travel off-road and separated from larger vehicular traffic. Close attention has also been paid to ensure the OVRT will be accessible for everyone, including persons with disabilities. The Lanark County OVRT will connect to the longest recreational trail in the world, the Trans Canada Trail, at its trailhead in Carleton Place. In the Ottawa Valley, the connection to the Trans Canada Trail will provide even greater access for pedestrian and cycling transportation, effectively creating a corridor running from Ottawa to Mississippi Mills where travelers never need to step foot on a roadway.